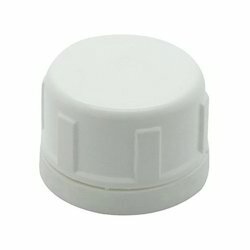 We are engaged in offering a wide gamut of Medicine Bottle Caps, which are fabricated using optimum quality raw materials and latest technologies. Used in various applications in pharmaceutical industry, these caps are stringently tested on various quality parameters in order to provide faultless and best quality products. 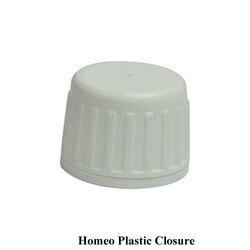 We are leading manufacturers of Pharma Bottle Cap. Shree Bala Ji Trading Co.
We support the pharma and parapharma sector under the surveillance and application of demanding hygiene and protection systems. In these sectors, the immediate response capacity is an added value and Torrent fulfils this premise. We can state that the continuous innovation processes we use at Torrent favour the extension of the portfolio for pharma and parapharma markets. Torrent Closures India Pvt. Ltd.